Already have an account? Sign In. Looking to hire? Register as an employer. I am Filipino. 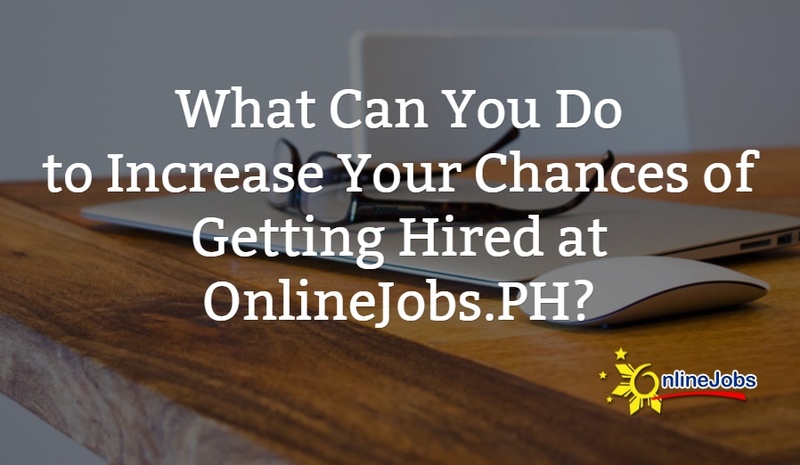 I understand Onlinejobs.ph is only for Filipino workers. Ano ang prutas na binanggit sa Leron Leron sinta? Confirm your registration by going to your inbox rein@gmail.com and click the confirmation link that we just sent you. Haven’t received your confirmation email? click here to resend.